This week we have been getting more into the idea of the skill system and the rewards system that goes with it. As for the other news, we are thinking of ranking students in a new way.. The top 3 system is self explanatory, of course. The top 3 in your dorm will be decided by Skill, Posts, And Wins. The number #1 student of your dorm will be given a bonus of 100 AC gain per week. And an automatic invite to all top rank tournaments, and will be able to recommend other Academy members for a Cyclone Black test once per week. The #2 Duelist in your Dorm will be given a bonus of 50 AC per week. And an automatic invite to most top rank tournaments. 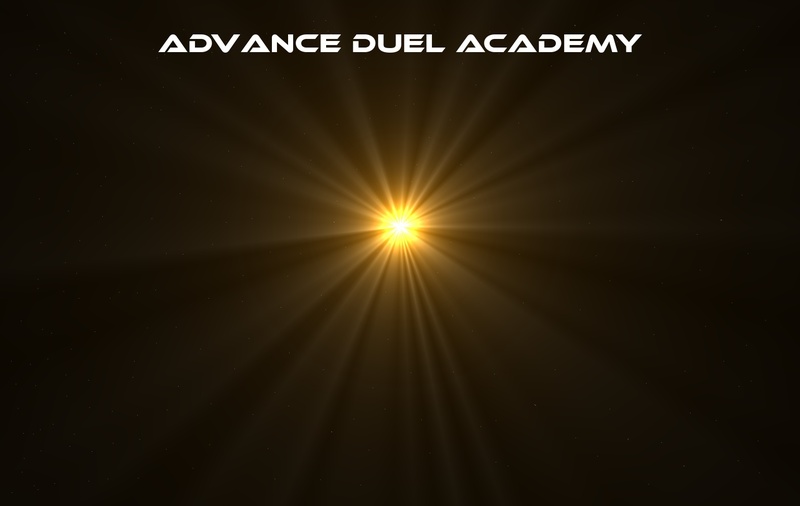 The #3 Duelist in your Dorm will be given a bonus of 25 AC per week.